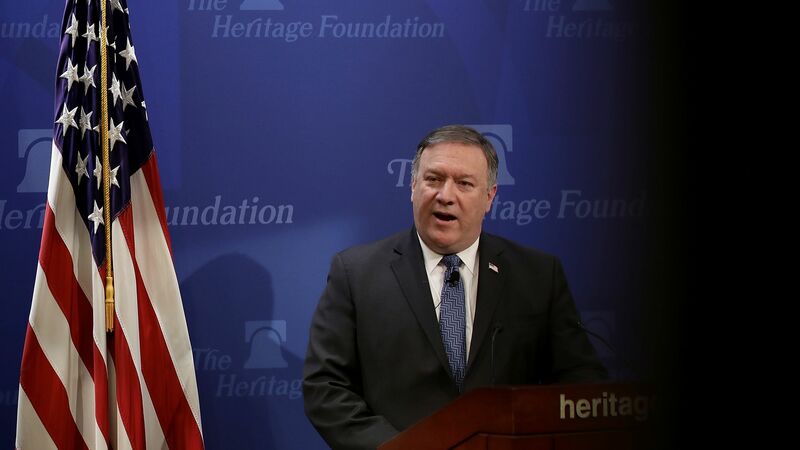 Secretary of State Mike Pompeo struck an optimistic tone regarding the planned summit with North Korean leader Kim Jong-un and President Trump, saying the administration is "still working towards June 12th," despite the president's earlier skeptic tone towards the historic gathering. "I wouldn’t care to predict whether it will happen, only to predict that we’ll be ready in the event that it does." The backdrop: This comes hours after President Trump dealt uncertainty into the anticipated meeting, saying "there's very substantial chance that it won’t work" if "certain conditions we want to happen" are not met ahead of the summit. Trump reinforced that "denuclearization must take place."